MEKA has a proud history of serving the aggregates and concrete equipment industries since 1987. 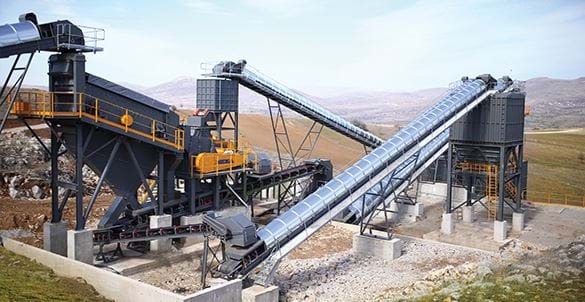 With a wide range of rugged and reliable crushers, screens and washers along with mobile, fixed, and compact concrete batching plants, concrete recycling systems and fiber dosing machines , MEKA engineers solutions to meet the real-world needs of operators in a wide variety of applications and environments. Today, more than 3,000 MEKA units contribute to the construction of a better world in over 75 countries across 5 continents. 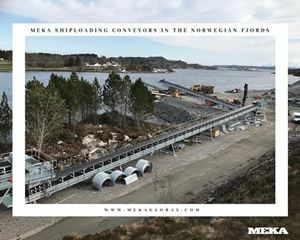 Meka brings you a wide range of feeders, crushers, screens and washing systems that can be designed as a full complete stationary or mobile solution/complex according to the location, type of rock and individual preferences of the customer, or delivered as single units to replace older models and support or expand existing production lines. 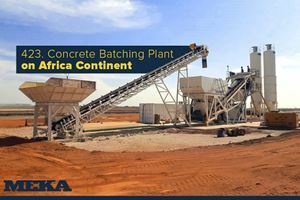 Concrete Batching Plants provide high quality concrete with high precision. 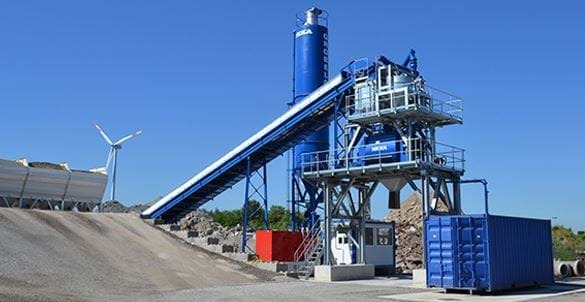 Mobile, Compact and Stationary MEKA Concrete Plants are a perfect match for Ready-Mix Concrete, Precast Applications, Road Concrete, RCC (Roller Compacted Concrete) and Fiber Reinforced Concrete. Designed as a non-welded frame with adjustable vibration features for different material types and screening sizes, Meka vibrating screens provide screening efficiency that is both high quality and dependable. Our screens come in various sizes starting from 2 m² up to 16 m² and are equipped with up to four decks that can be supplied with different types of meshes, such as grizzly, perforated sheet, polyurethane and steel meshes, with washing options to meet the requirements of a wide range of applications. 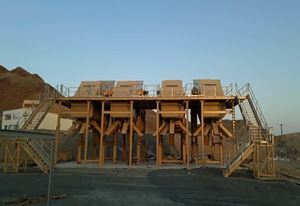 Mobile concrete batching plants are the best choice for ready-mix concrete production on temporary work sites. 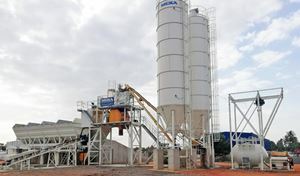 Combining the durability of stationary concrete mixing plants with the flexibility of the mobile design on wheels it becomes an unmatched solution for every professional seeking portable and easy to install mobile rmc plants. The installation of the mobile ready-mix plants requires minimum or no foundations which reduces the operational costs and brings the mobility to a new level. COMPACT SAND PLANTS MEKA Compact Sand Plans with MEKA dewatering screens provide you a cost-effective solution for multiple sand washing and ultra-fine material recovery applications with cut points down to 63 microns. Strong body made from vibration-resistant steel, high-quality vibrators, polyurethane wear parts and hydrocyclones from the world’s leading manufacturers will ensure great results with minimum operational costs.